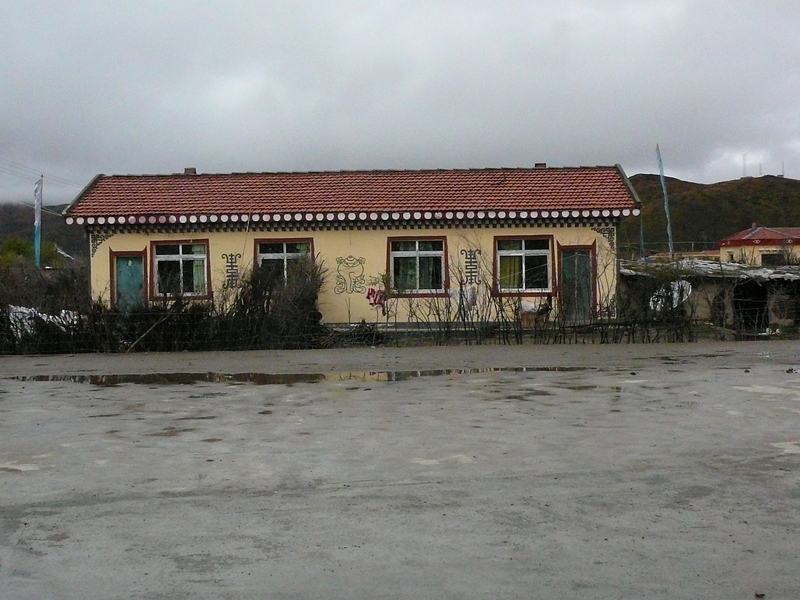 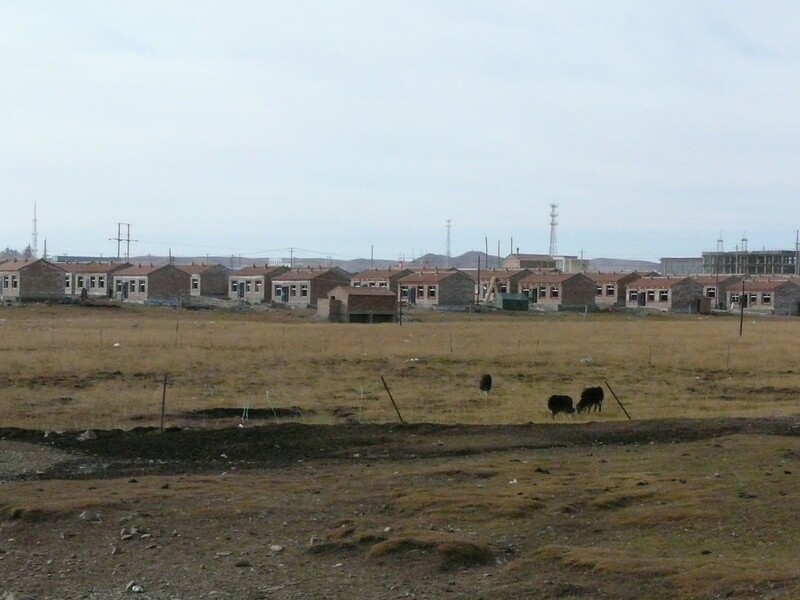 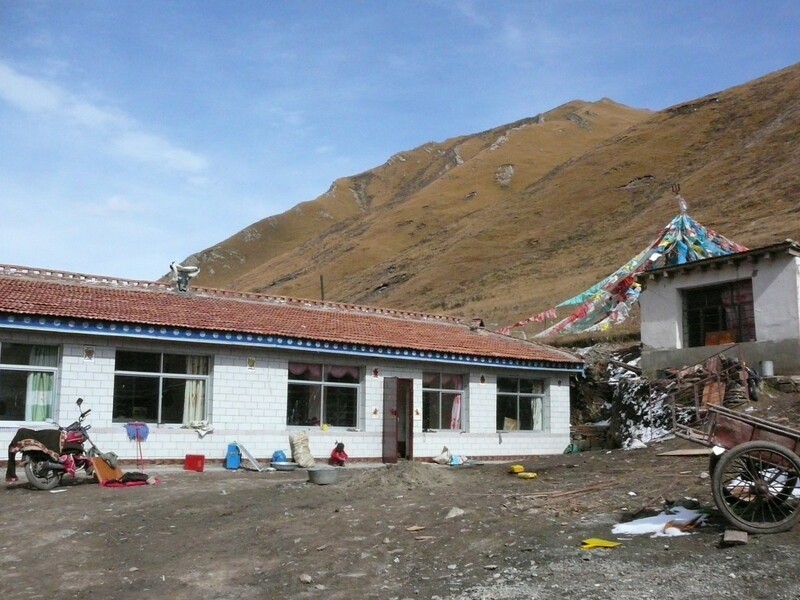 House constructed within the Nomadic settlement project on the winter grassland location; Maqin County; October 2009. 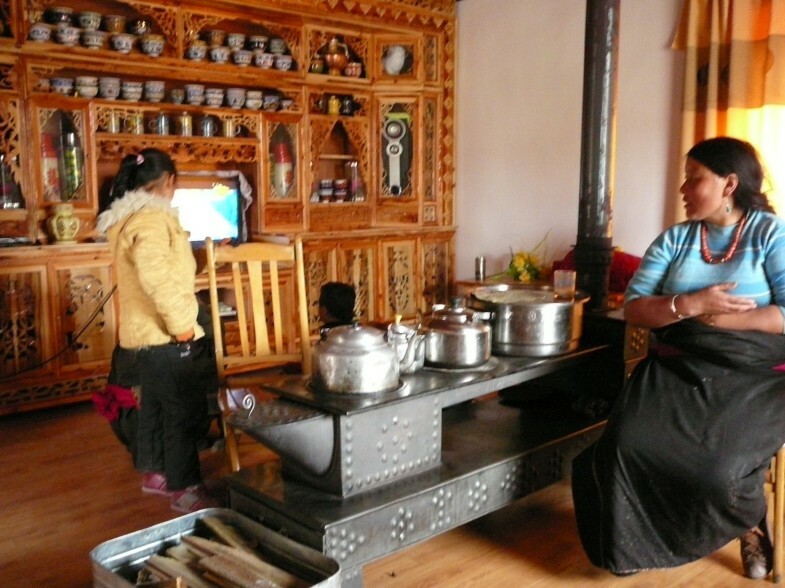 Inner equipment of a new house; Hongyuan County, October 2009. A house constructed for poor households in Hongyuan County; October 2009. This article is published under license to BioMed Central Ltd. This is an Open Access article distributed under the terms of the Creative Commons Attribution License (http://creativecommons.org/licenses/by/2.0) , which permits unrestricted use, distribution, and reproduction in any medium, provided the original work is properly cited.